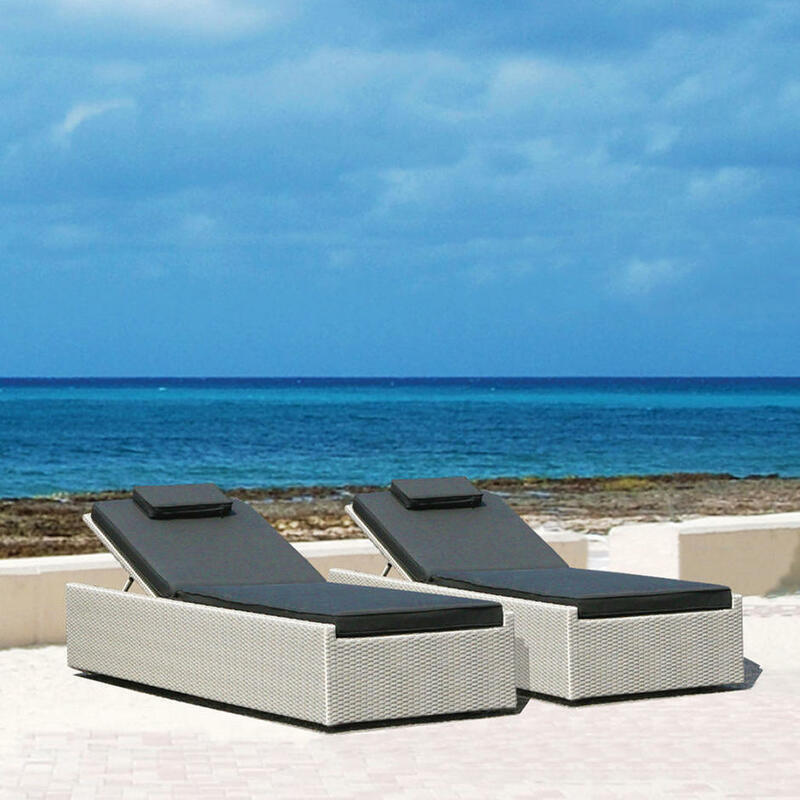 The Valencia outdoor sun-loungers offer style and comfort with practicality and durability, taking their influence from Riviera life. 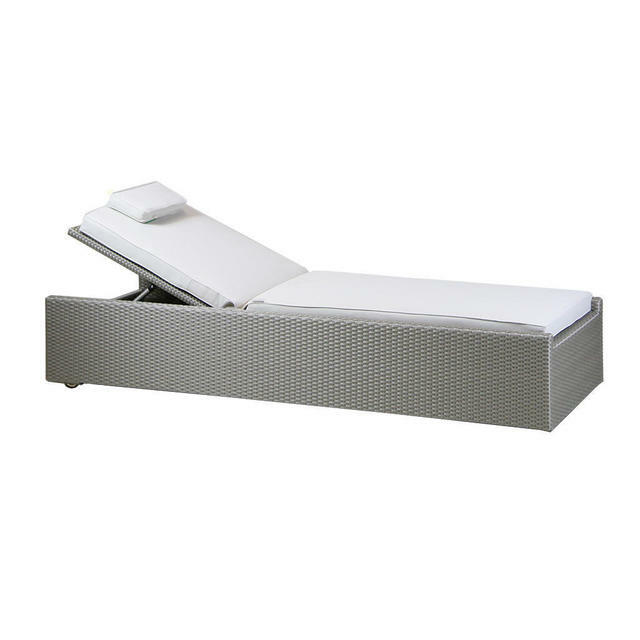 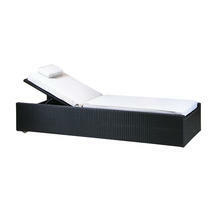 The sun-loungers have integrated wheels and 3 back positions for comfort and flexibility. 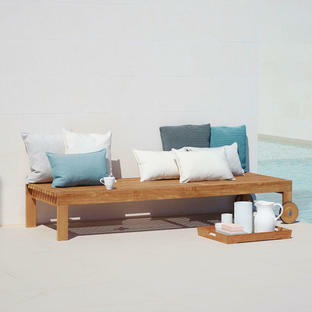 Each lounger comes with cushion and head rest. The weave is made from a synthetic 2.5mm rod which is UV resistant, insensitive to temperature differences and resistant to cracking and corrosion. 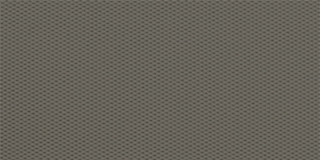 The outdoor weave colours are Platinum, Sand and Ebony. Please indicate your choice in the appropriate box using the words Natural, Grey or Taupe.